I’ve got a fun little giveaway for you today – perfect in time for Halloween or any time, really, as it involves two sweet things; cake & candy! 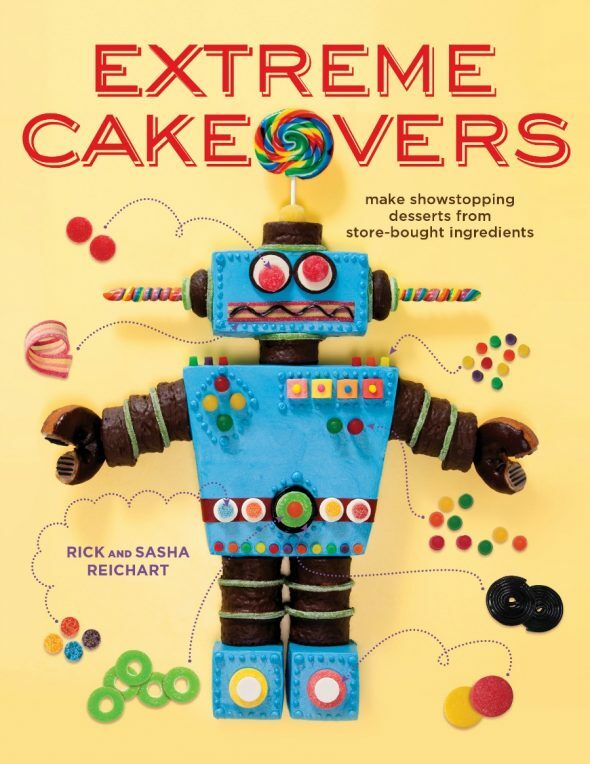 Rick and Sasha Reichart, the talented creators behind cakelava, have put together an ingenious new book, Extreme Cakeovers, which shows how to make adorable and creative cakes from sheet cake and candy – no special equipment required! 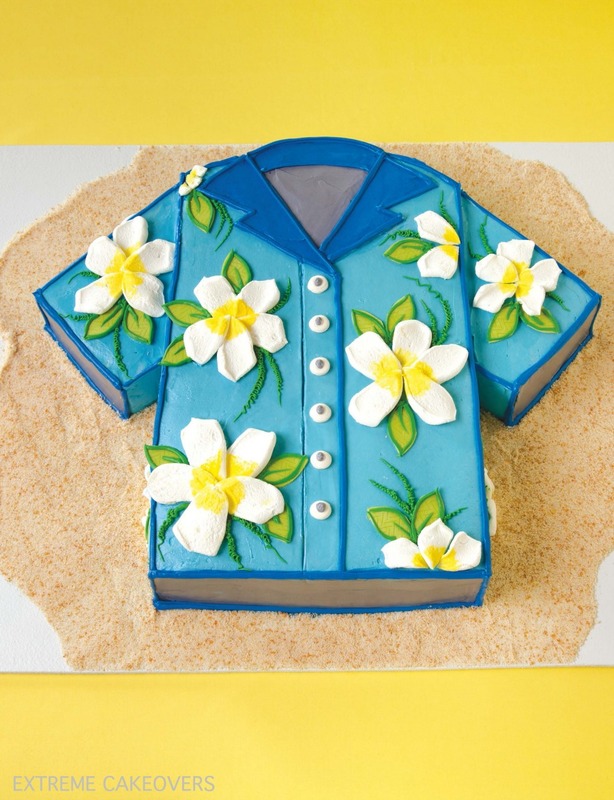 Even if you’ve never made a cake before, the projects are all suitable for beginners, and simply fun to make for the experienced cake maker. 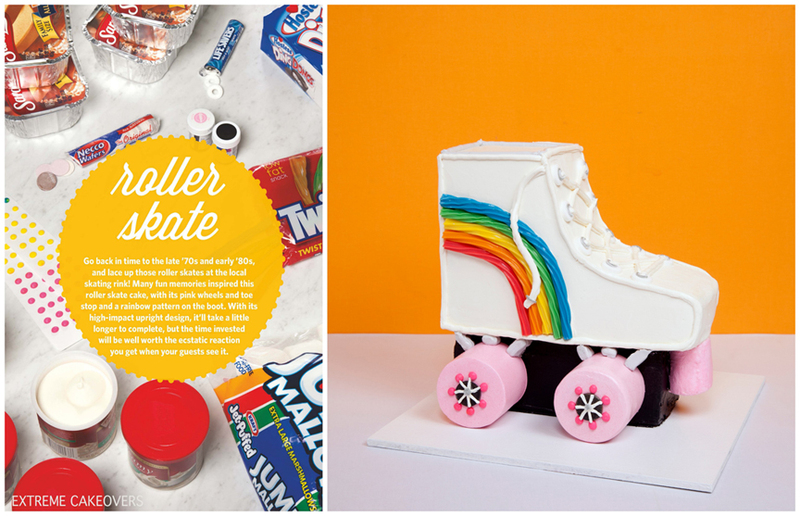 Each project shows the unique candies and before & after photos, and covers year-round celebrations such as Halloween and Valentine’s Day and unique ideas like this sushi cake and roller skate cake. So cute! Thanks to Rick & Sasha and Clarkson Potter Publishers, I’m giving away 3 copies! Yay! For a chance to win a copy enter below! Congratulations to the following winners! I will be contacting you shortly. 3 separate winners will win 1 copy of Extreme Cakeovers . The contest closes at 7:00 pm EST on Sunday, October 13th, 2013. Please read all contest entry details etc. below. If you already do any of the following, you don’t have to do anything but leave a separate comment saying you already do. For example, if you already follow me on Google+, just leave a separate comment here saying you already do. 1. Leave a comment below letting me know you’d like to win! 3. 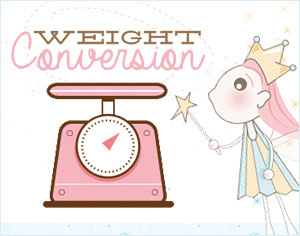 Follow Sweetopia on Google+ and leave a separate comment here saying you’ve done so. Would love to win this book. Would be a great tool to take cakes to the next level! I already follow you on google. Shared on Facebook. Oops I guess this should be separate. I shared on Facebook as well. This book looks awesome!! I would like to win. Looks like a fun project. I would live to win this book! Thanks for the opportunity!! I love it, wish I win!!! Those are such cute cakes! I would love to win a copy of the book! Would so love to win this wonderful book.It looks so fun! I’d love to win that book. What a fantastic book full of amazing projects to try and tackle! OOH how fun!!! this would a great book to work through!!! Yes I’d love to win it please! I now follow you on google+! Love your site, thanks for the chance to win! Would love to win! 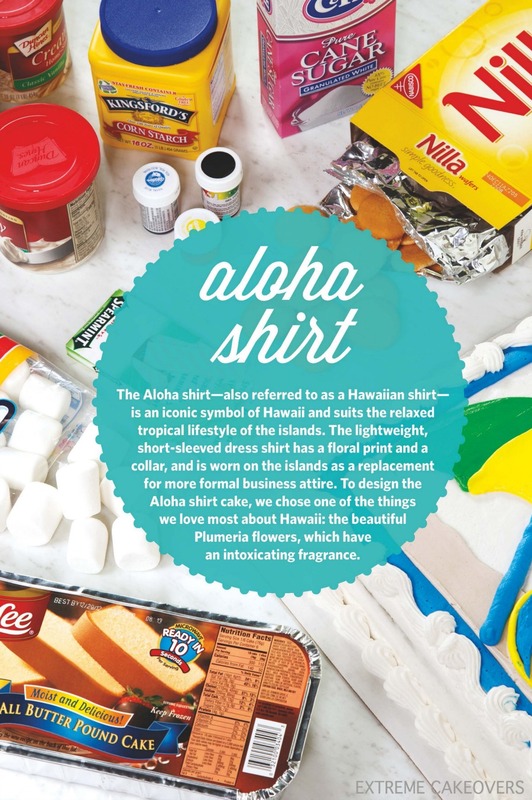 This book is full of fun ideas! Thank you for the opportunity. I would love to win!!! Ive been dreaming about baking with my daughter! what a great way to create great memories! This looks like such a fabulous cake book. Perfect for my daughters and grandchildren. What a great book for inspiration! Thank you for offering it as a prize! I would love to win this book! 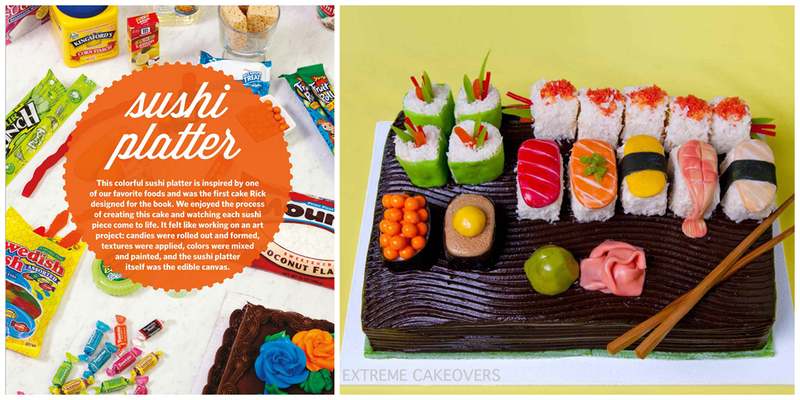 The sushi cake looks like a lot of fun to make.